"Kurlon" is India’s largest selling mattress company, rubberized coir products are now available in Bangladesh and Myanmar. 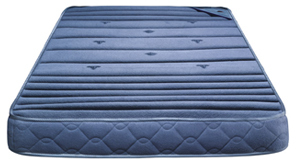 Made of a luxurious memory foam top layer, this therapeutic mattress is designed with ZPP (Zero Pressure Point) technology. The exclusive foam softens around pressure points and moulds itself to the shape of your body. Which reduces localized pressure around the spine and improves overall blood circulation. Two years guarantee on material and manufacturing defects under sole description of Kurlon. One year guarantee on material and manufacturing defects under sole description of Kurlon. 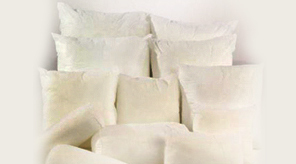 These soft, trendy cushion are made of siliconised polyester fibre with pipe edges, giving it an unbeatable cozy feel. 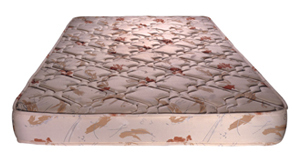 The Do's and Dont's of Mattress Maintenance. Lay the Mattress on a uniform surface only. Length and width of the cot should match with the mattresses. Turn your mattress head to foot once a month. Do not bend and fold or roll the mattress. 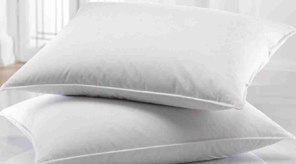 This may weaken the bonding and eventually lead to sagging of the mattress. Treat your mattress with care. Sitting on edges or keeping heavy objects on it, could ruin its shape.